Australia has chalked up the largest percentage growth in programmatic video advertising globally, according to a new report from TubeMogul. The programmatic ad platform provider’s TubeMogul Quarterly Report found Australia recorded the highest growth in available desktop programmatic video pre-roll inventory worldwide during the second quarter of the year to 30 June, rising 101 per cent quarter-on-quarter to more than 232 million auctions. Video ad inventory purchased directly from publishers through programmatic channels reached 79 million impressions in Australia in Q2, beating out the US market, which registered 72 million impressions. In addition, Australia leads the world in percentage mobile growth, with an increase from 16 million to 86 million programmatic auctions between Q1 and Q2 this year. The amount of available tier-one premium video ad inventory also leapt 81 per cent compared to the previous quarter. In a statement, TubeMogul said the substantial rise in programmatic mobile video ad trading and the growing programmatic direct model of buying video ads as indicative of brands trying to more successfully reach consumers across devices. 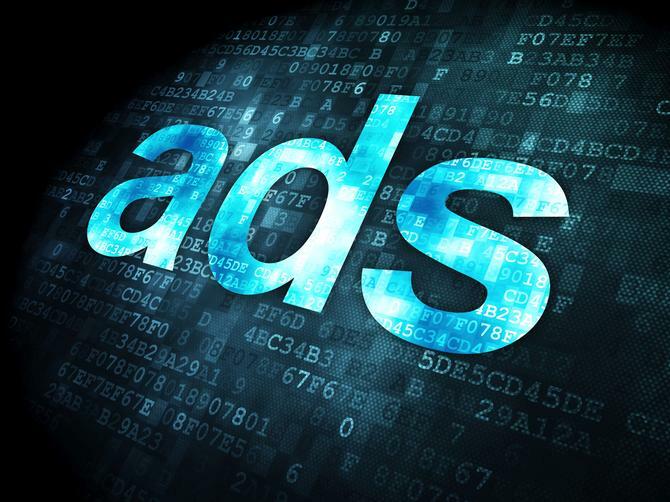 Programmatic advertising; Digital marketing’s saviour or real-time headache? “These market growth numbers are impressive and Australia is now firmly placed as one of the most innovative programmatic digital video advertising markets in the world,” commented TubeMogul co-founder and CEO, Brett Wilson. TubeMogul’s Australian managing director, Sam Smith, said the fresh data showed agencies, brands and technology providers in Australia are working closely together and sit at the forefront of introducing new branding optimisation technology for online advertising. “The emergence of new software such as the ability to track if your video ads are being viewed by consumers, is providing brands with more certainty about the value of data-driven video advertising,” he said. Smith added viewability is the next big opportunity for brands as measurement technologies develop. According to the Australian edition of the report, quarterly viewability rates for overall inventory in Australia reached 38 per cent, a 5 per cent increase on Q1. This figure reflects impressions from supply-side platforms and ad exchange inventory. Viewability rates for inventory purchased directly from publishers also increased 29 per cent to 53 per cent in the second quarter. The TubeMogul report is based on an analysis of programmatic video inventory data in Australia between October 2013 and June 2014.